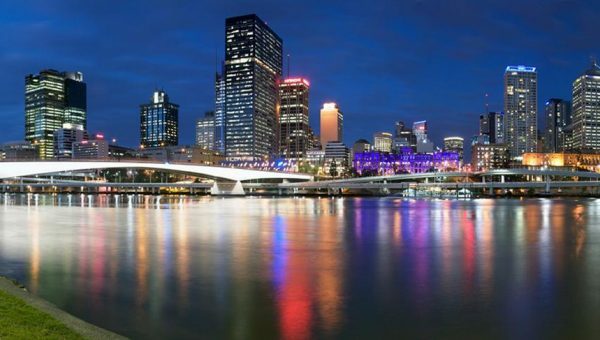 Why not do something a little different for your next event and organise your very own private coach tour Brisbane. 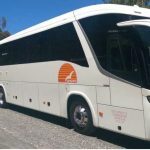 As the premier bus and coach charter company in Brisbane, Sunstate Charters are your go-to choice to help plan and cater for your transportation needs. We pride ourselves on providing the best experience on the road and in customer service with a professional attitude, modern coaches and a friendly smile from our drivers. Get organised now and contact our friendly team on 3260 1666 or enquire online here. Charter – general charter; corporate, conferences and events charter; cruise ship transfers; international inbound and sporting groups. Group Tours – day tours, specialty tours. Schools – local transfer and excursions; school camps; sports trips and interstate and extended excursions. If you have an idea of somewhere you’d like to go on a tour, we’d love to hear about it! 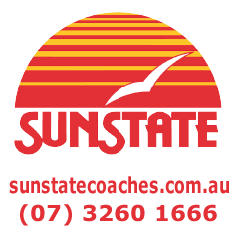 If you have your own ideas for a day trip or tour, Sunstate Charters can provide you with a quote for a coach and driver – Whether you create and organise your own itinerary or organise with our team to create your own day trip or an extended trip over a few days. You can then create all the elements of the trip you want and Sunstate can take you there. These types of trips are perfect for corporate groups, team development days, Seniors’ groups, birthdays and anniversary celebrations. Explore our website more here to find out more about creating your own adventure tour. 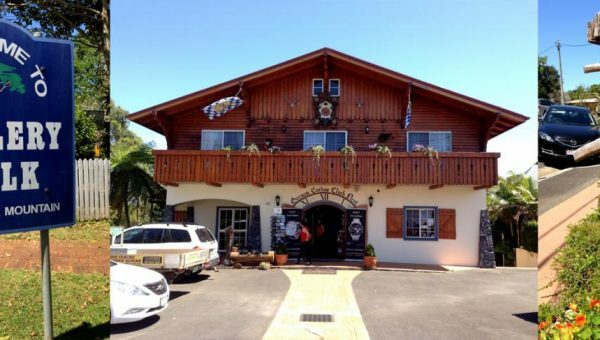 Whether it’s a short trip, a long tour or something in between, Sunstate Charters will get you there. 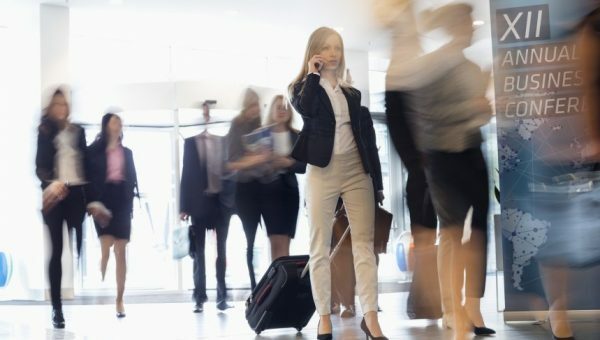 Call us today on 3260 1666 to organise your next trip or send us a message online.